Earle and Jane teach a range of courses. 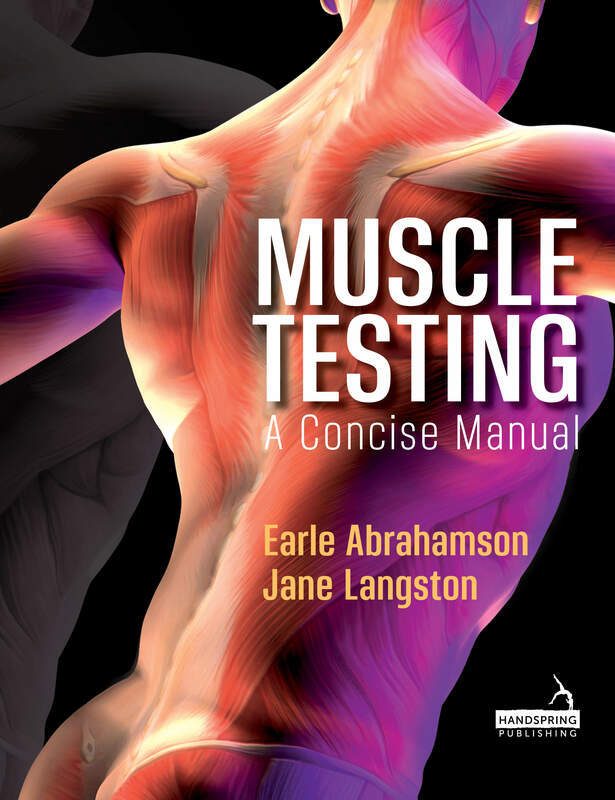 Our Muscle Testing courses are supplemented by our book, "Muscle Testing - A Concise Manual" due to be published in October 2910 by Handspring Publishing. 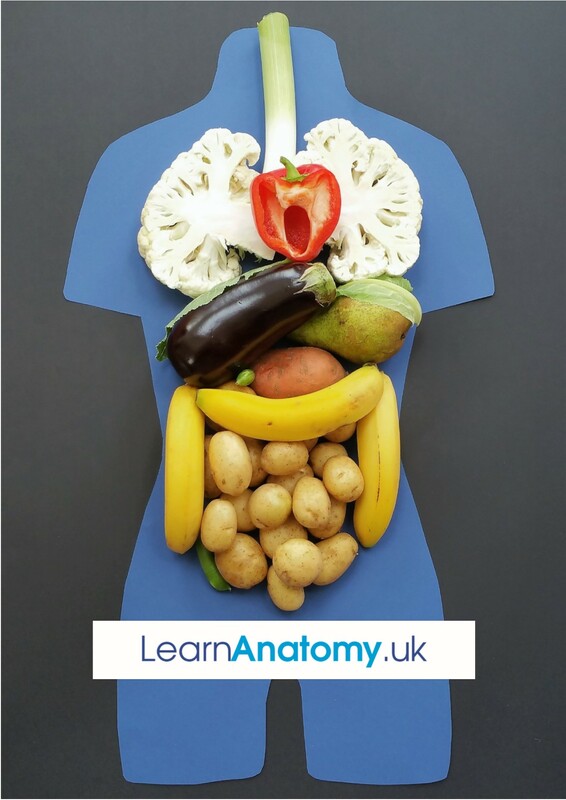 Our Making Sense of Anatomy courses are supplemented by our book "Making Sense of Human Anatomy & Physiology - A Learner Friendly Approach" published by North Atlantic Books and Lotus Publishing. We take requests for courses, so do get in touch with us to arrange a bespoke course near you!